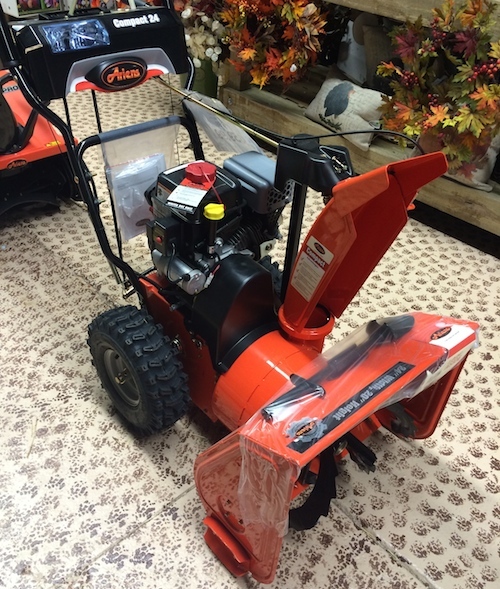 Garden World’s Snow blower repair shop is a fast and reliable. We repair snowblowers for both commercial and residential accounts. Bring your snowblower by today. Will be added to cost repair 30 days after repair is finished. After 60 Days, Equipment will be sold for charges. 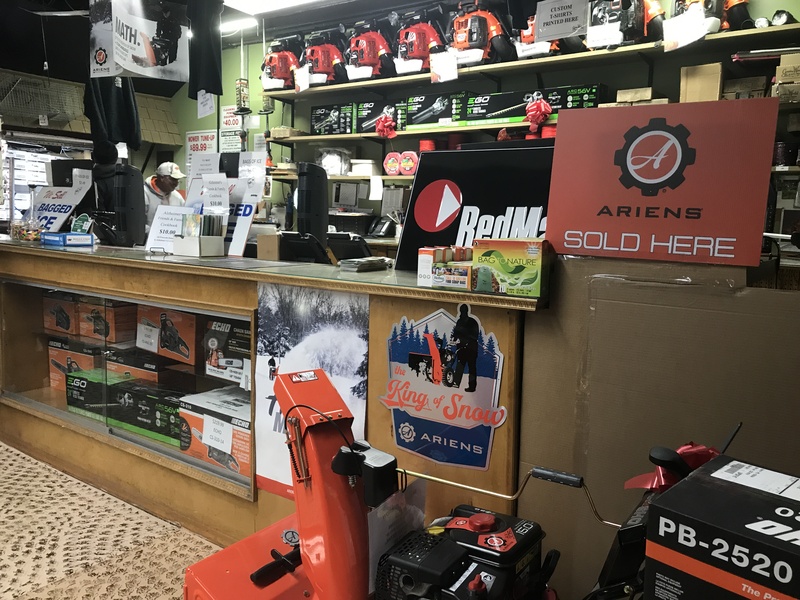 Call us for more information on snow blower repair and services at (917) 658-0719. Regional service center for Toro & Ariens. In addition we service Briggs and Stratton, Craftsman, Kohler, Honda, and more!